Franciska Ogone felt like her life was wasting away. 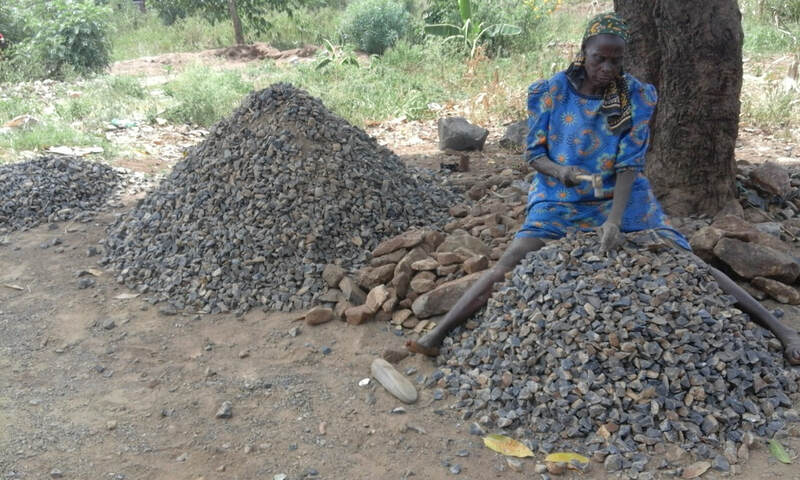 In a village where the main economic activity is bursting stones to make ballast for construction, her health was deteriorating from the adverse effects of the dust she inhaled every day. Heavily yoked with the burden of providing for herself and the orphans she provides for, Francisca was inspired to start a self help group with widows in her village. ​"I need to find a good business that I can do to support my grandchildren. We are really suffering," she told me one day. I asked whether she was involved in any support group. She said she did, but the group was not helpful because it had become too expensive for them. Each member was required to remit $0.5 during the weekly meetings as a contribution towards group savings to assist members in the event that they lost a family member or a close relative. With no jobs or viable businesses, this was far too expensive to maintain, making the very group that was to lift the widows and grandmothers out of poverty plunge them into even more misery than they were already in. Franciska, like all of her group members, has never used a computer before and can neither read nor write. Furthermore, the only languages she speaks are Luo and Swahili. 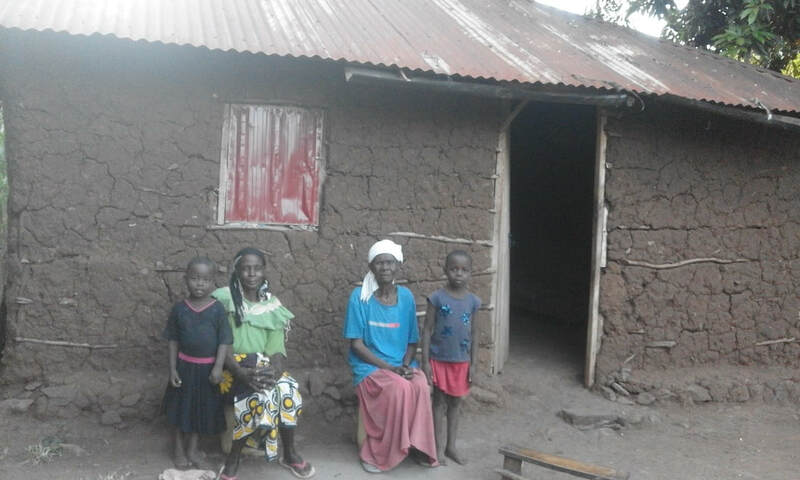 Even though the government and commercial banks extend loans and funding opportunities to groups in Kenya, Franciska and her group have not been able to access this funding because they are both illiterate and do not have collateral required by commercial banks. 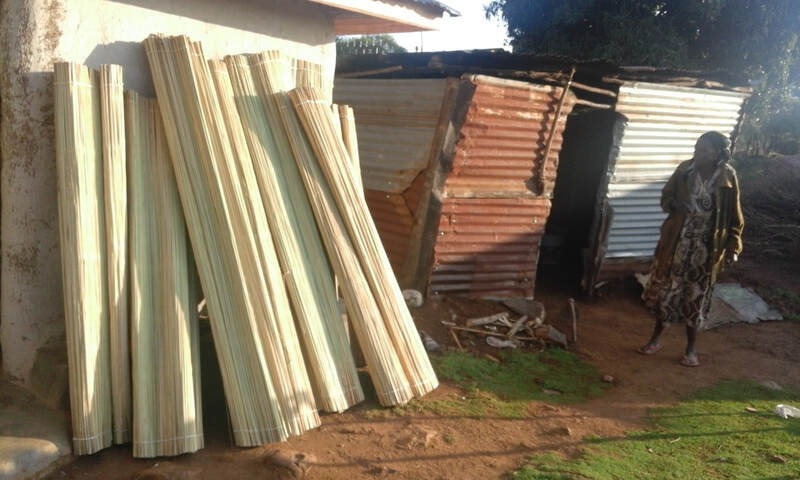 The Pollination Project.Org, through its East Africa Hub Program, awarded Franciska and her group a $1000 grant to renovate their old houses and venture into a maize selling business to support themselves and their grandchildren orphaned by HIV/AIDS. ​"This wall is very weak and could fall on me even tonight. 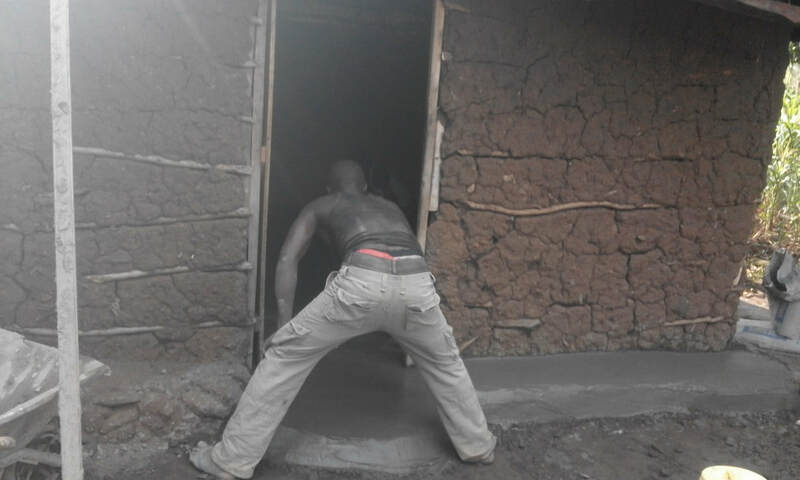 People could wake up and find me dead,'' said Nyokal, Franciska's friend and group member. She was referring to a weak wall that was almost falling in her bedroom. She lives with 3 grandchildren and, recently while preparing dinner, a snake had spit in her eyes, blinding her. The house was in very poor shape, with holes in the walls, making it home to snakes as well. She feared the snake could bite her grandchildren. 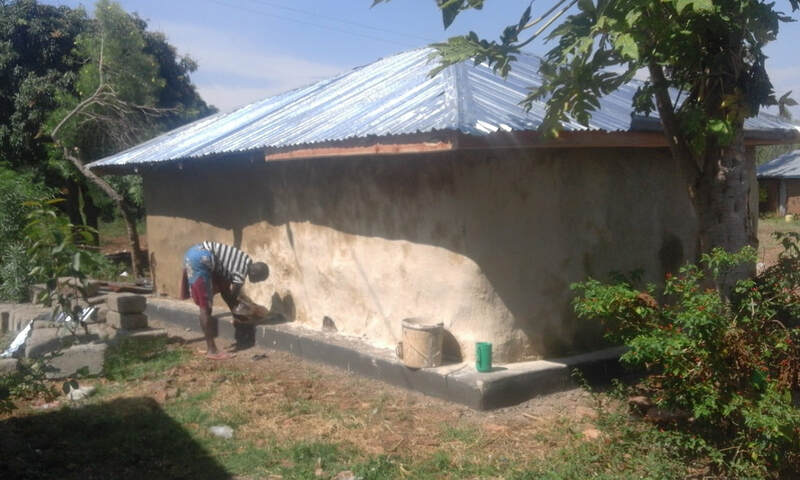 The Pollination grant enabled her to repair her house and cement the floors and now she lives comfortably with her grandchildren. "I'm very grateful to the Pollination Project for helping me. I now have a business, I live well and can support the orphans. As you can see, my face is shining! I don't cough because of dust any more and my group members are doing well too. 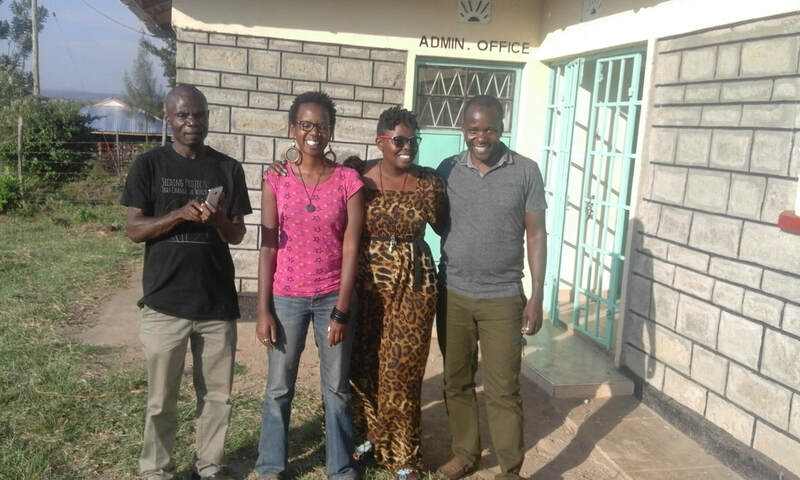 So I say thank you,'' Franciska told the East Africa Hub team when they visited her project. ​Franciska and her group have since diversified their business to include selling mats made from papyrus reeds. 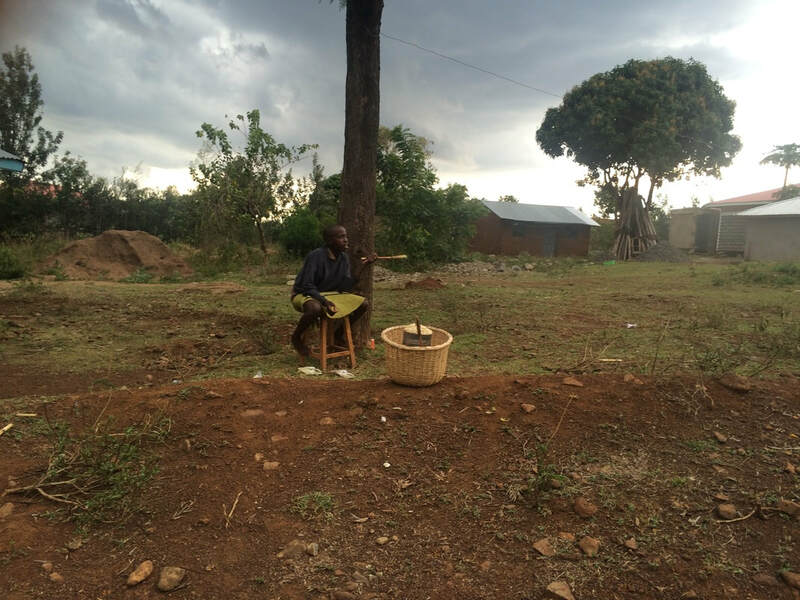 With their resilience and hard work, they will continue to chart their own path out of poverty. Like many other grassroots changemakers all over the world, they may be voiceless, but with wonderful organizations like the Pollination Project that believes in them and their ability to create change, there is hope that Franciska and her group will get a more equitable share of the world's wealth and continue to champion change in their own communities instead of becoming beggars in their old age.